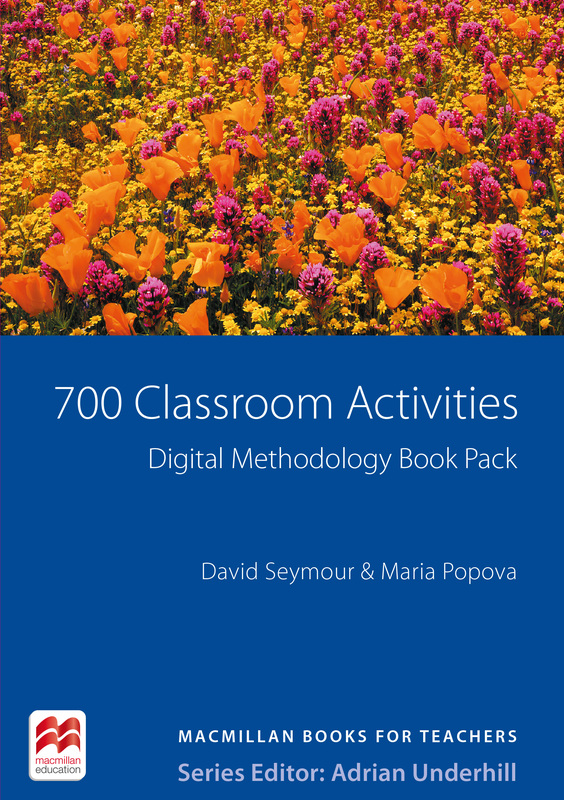 700 Classroom Activities provides an instantly accessible repertoire of practical teaching ideas at a range of levels from elementary to upper intermediate. The clear structure makes it easy to find activities to supplement coursebooks, and comprehensive instructions make them easy to use, helping teachers react to students’ needs as they arise. Provides a huge and instant repertoire of teaching ideas – ready to use straight from the page with searchable index. Includes both classroom classics and a wealth of new activities across a range of levels. Discover new activities and ways to adapt some firm favourites. Includes projects for students to do for homework or during holidays.